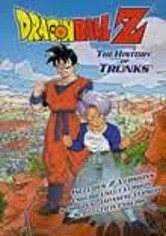 In this movie based on the popular Japanese anime, Goku returns to Earth with his family and friends after defeating Frieza on Namek. 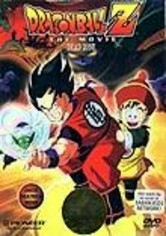 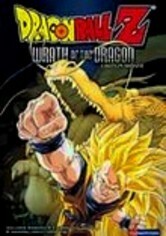 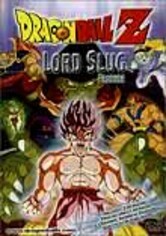 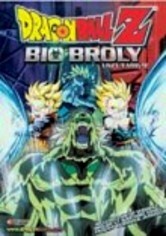 But Saiyan's world is turned upside down when a routine camping trip turns into a desperate struggle for life. 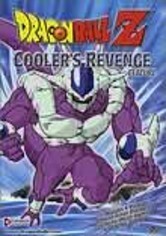 Who is this assailant that has appeared out of the shadows to ambush Goku and his friends? 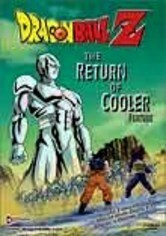 It's Cooler, Frieza's brother, and he's come to settle the score.